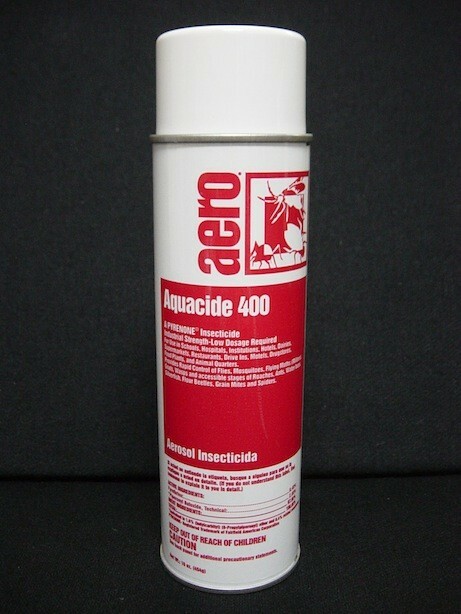 PRODUCT DESCRIPTION: Low odor water based aerosol which is ideal for spraying on mattresses, furniture and other fabric where lice, bedbugs, fleas and other insects like carpet beetles like to nest and forage. When used right, it won't make fabric wet or discolor it. WHERE TO USE IT: It can be used both inside and outside on just about any surface which has insect activity. This includes but is not limited to mattresses, bedding, furniture, carpets, any kind of flooring, baseboards, shelves, cracks, behind sinks, behind cabinets, etc.